The 2017 Ontario budget has received generally positive reviews from the architectural, engineering and construction community, including organizations on both sides of the organized labour divide. There is general support for the increased allocations for infrastructure spending in the balanced budget, including the construction of five major new hospitals, without any new taxes. 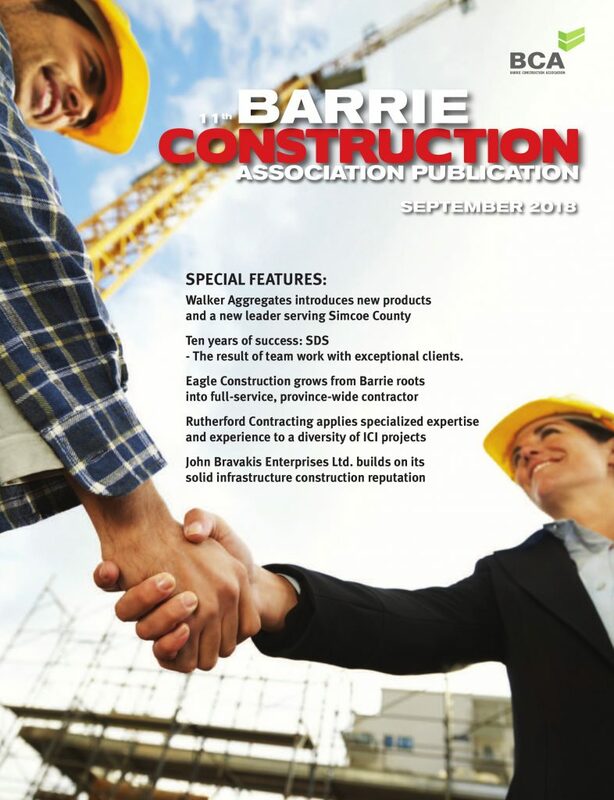 “Balancing this year’s budget is a much anticipated and significant achievement for Ontario,” said Barry Steinberg, chief executive officer of Consulting Engineers of Ontario (CEO). “Planning core investments without the burden of a deficit should substantially improve the government’s ability to deliver on its commitments. This budget builds on the government’s commitments to the people of Ontario,” Steinberg said. Overall, the proposed budget pledges to expand Ontario’s investments in infrastructure by $30 billion to $190 billion over 13 years, starting in 2014-15 and represents a $5.966 billion increase over last year. Emphasis focuses on four key priorities: public transit ($56 billion); highways and transportation ($26 billion); grants to hospitals (approx. $20 billion); and, education (approx. $16 billion). 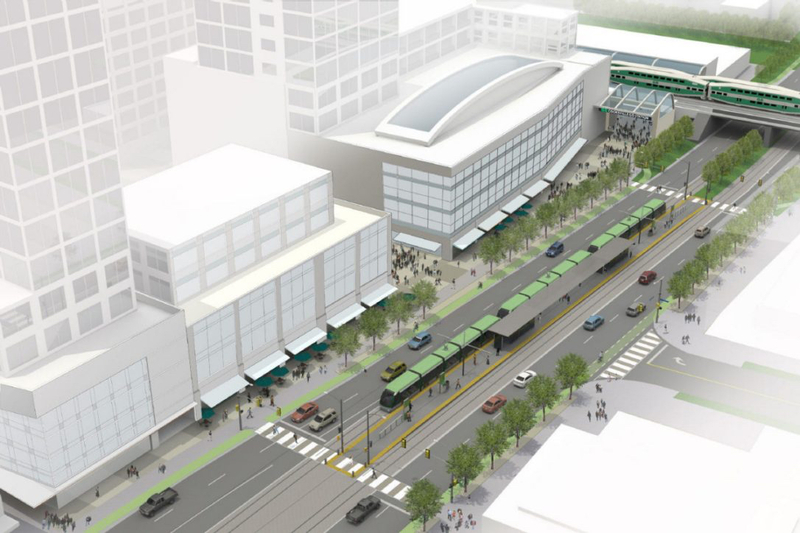 Also central to infrastructure are continued commitments to municipalities through increased gas tax funding, the Ontario Community Infrastructure Fund, Connecting Links program and the Trillium Trust. “CEO has consistently been a strong supporter of separate, dedicated funds for infrastructure investment. They are the most effective tools for providing value to taxpayers,” said Steinberg. “The province’s continued commitment to ensure the full funding of the Trillium Trust is important. It is an imperative tool for eliminating Ontario’s core infrastructure deficit. However, the government needs to provide more detail on how the trust works. I don’t think anyone in our industry really knows how it factors into proper project planning, prioritization and execution,” he said. “Delivering the first balanced budget in the province since the 2008-09 recession, Budget 2017 has not introduced any new individual or corporate income tax increases and projects a balanced budget for the next three years. Some technical changes, however, are proposed with respect to the application of Ontario’s personal income surtax to multi-jurisdictional filers and to ensure that changes to the federal tax rules relating to the small business deduction and association are being implemented provincially,” says MNP, an accounting practice. Representatives from organized labour and employer groups say they like the continuing emphasis on infrastructure projects, though they have different perspectives on the government’s priorities. 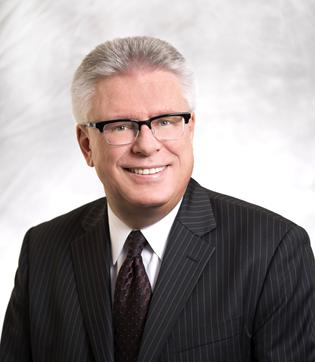 “This year’s budget continues to provide the people of Ontario with steady investments in public infrastructure to keep our economy moving,” said Patrick Dillon, business manager of the Provincial Building and Construction Trades Council of Ontario. “In the face of a changing economy, threatened by precariousness in the workplace, Ontarians are looking for opportunities to upgrade their skills and realize their career goals. These investments will help them do that,” Dillon pointed out. The 2017 budget document also pledges to “support workers and businesses by advocating for continued free trade with the United States.” Ontario exports to the U.S. account for the equivalent of one-fifth of the province’s GDP, or $166 billion. “Standing up to protectionist sentiment south of the border, as recently shown by New York State’s unsuccessful attempt to enact a ‘Buy American’ clause goes hand-in-hand with standing up for Ontario workers,” said Dillon. On the social policy front, the budget commits funding towards 100,000 new child care spots, free tuition for students from working class families, and free drug coverage for people aged 24 and under. “By helping working families cope with cost pressures, Ontario is affirming its progressive heritage and its commitment to a shared prosperity,” Dillon said. 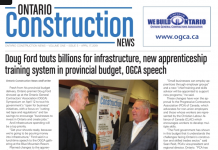 Meanwhile, the Progressive Contractors Association of Canada (PCA) says it welcomes the Ontario government’s continued investment and commitment to skills training in the budget through its focus on modernizing the province’s apprenticeship program, improving access and completion rates. 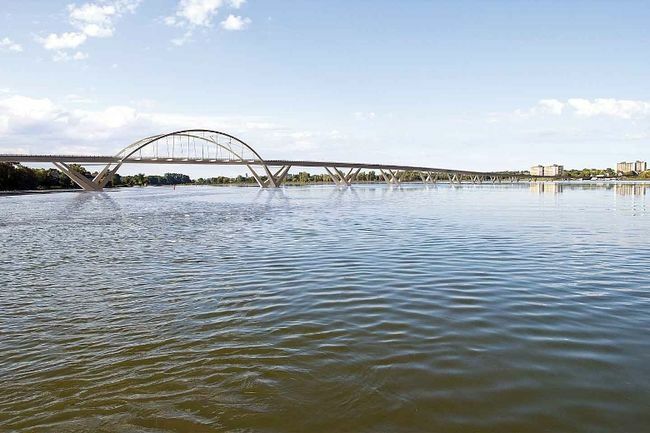 A loophole in Ontario’s Labour Relations Act forces several municipalities, including the Region of Waterloo, the Sault, Toronto and Hamilton, to restrict completion on taxpayer funded infrastructure work. As a result, many local companies and workers are shut out. 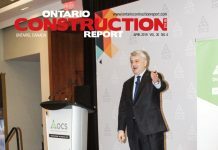 Research shows this lack of competition inflates construction costs, leaving Ontario taxpayers paying anywhere from $188 to $283 million too much each year for infrastructure projects, the PCA says in a news release. The Canada Green Building Council (CaGBC) also expressed its support for the budget because CAGBC says the government has “stayed true to its commitments to the Climate Change Action Plan. The CaGBC views investments in improving building energy efficiency as key to moving toward a low-carbon economy and meeting Ontario’s emission reduction targets of 15 per cent by 2020, and 37 per cent by 2030. $55 million through a Cleantech Equity Fund to invest in clean tech firms.